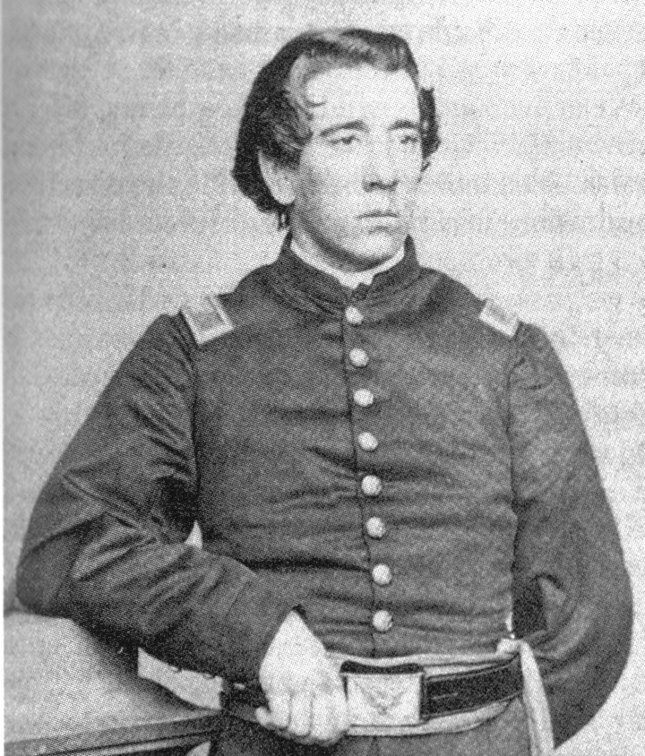 The year 1863 was filled with mud, battles, hunger, comradeship, and firmness in commitment to God and country for Elisha Hunt Rhodes, a Civil War soldier from the village of Pawtuxet, Cranston, who entered military service for the Union in July 1861, as a private and left it four years later as a colonel. 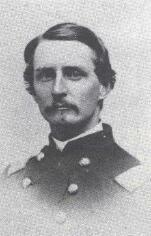 Rhodes was delighted on March 21 to reach the age of twenty. “I am a man today.” “I begin to feel that I am an old man if hard work makes one old.” He is very happy to receive a birthday “present” of a ten-day leave to visit home. This entry was posted in Uncategorized and tagged 2nd Rhode Island Volunteer Regiment, All for the Union, American Civil War, battle, Civil War, Civil War diary, Elisha Hunt Rhodes, Fred Zilian, Gettysburg, war. Bookmark the permalink.